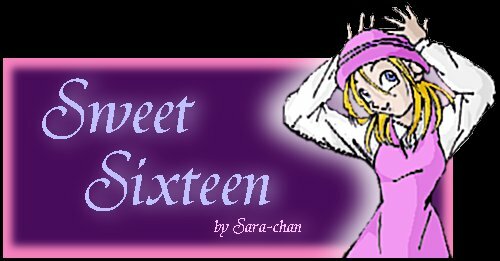 "The sweetest time is eternally unforgetable...."
Just a another great fanfiction about Marron-chan ^_^. The day she has been waiting for has come! A very special day to spend time with your friends and family.. and eventhough it lasted for a while..this fatefull day will be cherish until forever..